Don’t do this……But if you do, then do this. Ferraro, the makers of Nutella, make a huge misstep here and go the litigious route from the beginning. Isolating a community is an obvious faux-pas. It’s a windfall to have community self-build and promote. 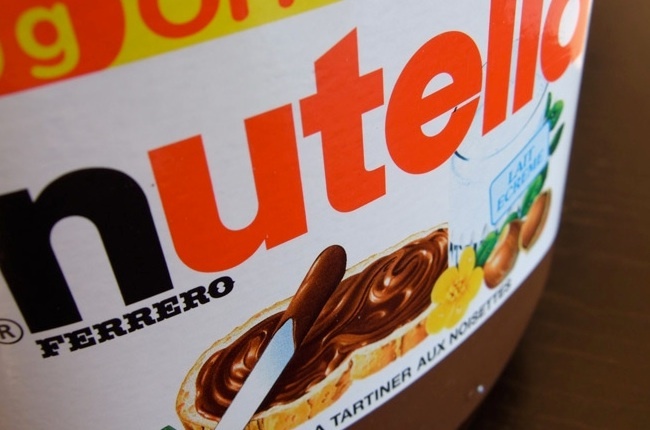 Sara Rosso started World Nutella Day. Ferraro sent her a cease and desist letter. Clearly, they recovered and perhaps that was the plan all along? It takes a lot of work to build a brand, a lot less work to monitor and advise and heavy lifting to rebuild what you’ve destroyed. Don’t do this! Our advice: If someone is building your brand for you, monitor and support. ALOT….of BOTH!!! Our recommendation to Ferraro: Lifetime supply of Nutella for all Sara’s done to further something she loves…your brand…..and to cover her legal costs for your senselessness. Also, fire your counsel. Their advice us diluting your brand.